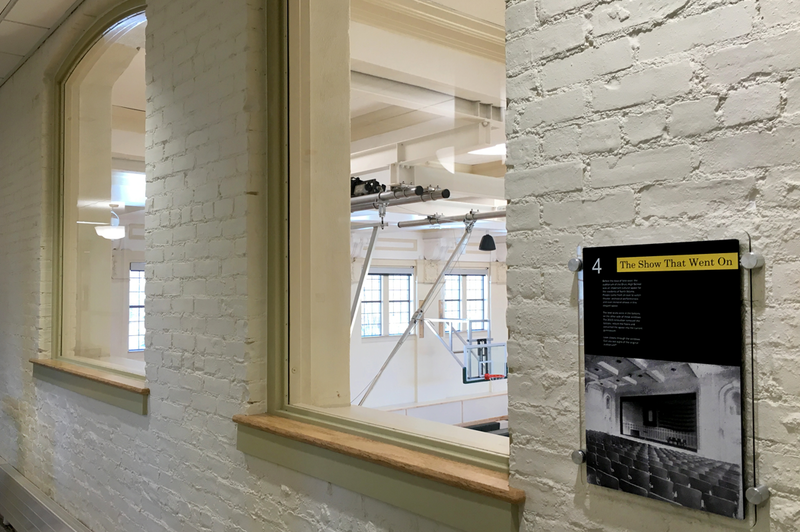 This ambitious 71,700sf renovation of a 1916 masonry bearing structure restored a critical public school building overlooking the downtown of North Adams, MA. 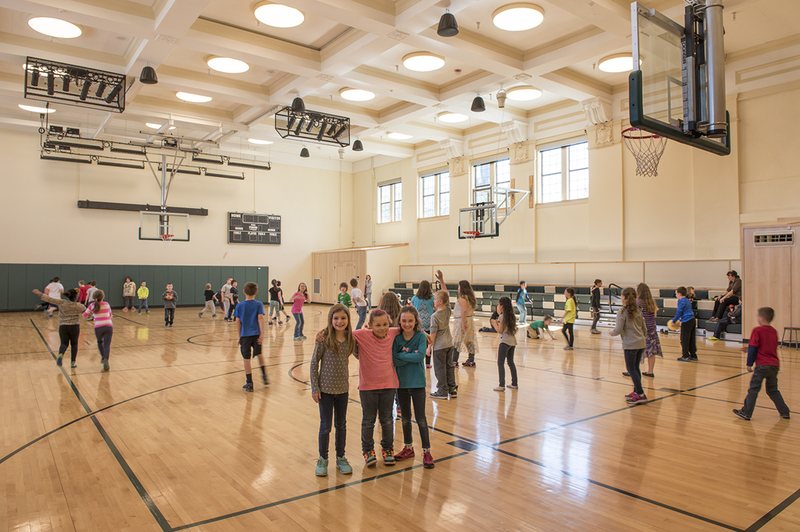 The designers updated the facility to meet 21st century educational standards while also diligently working to celebrate the history of building. 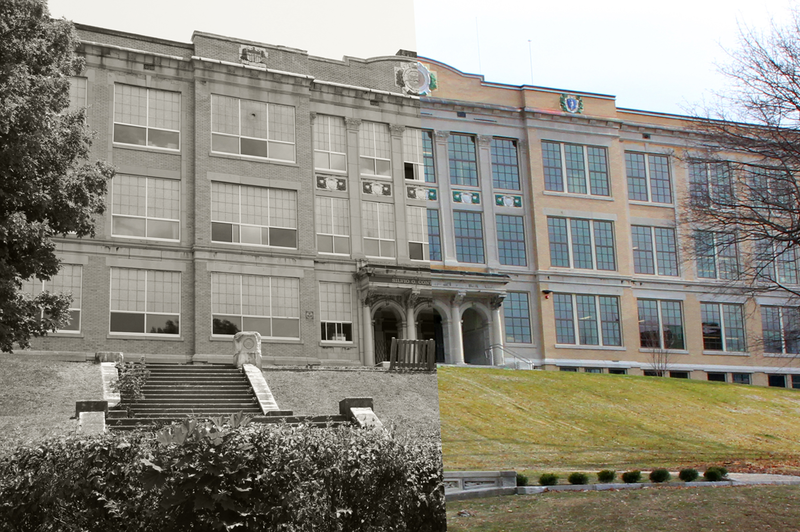 Great attention was paid to the protection and restoration of original details and materials. 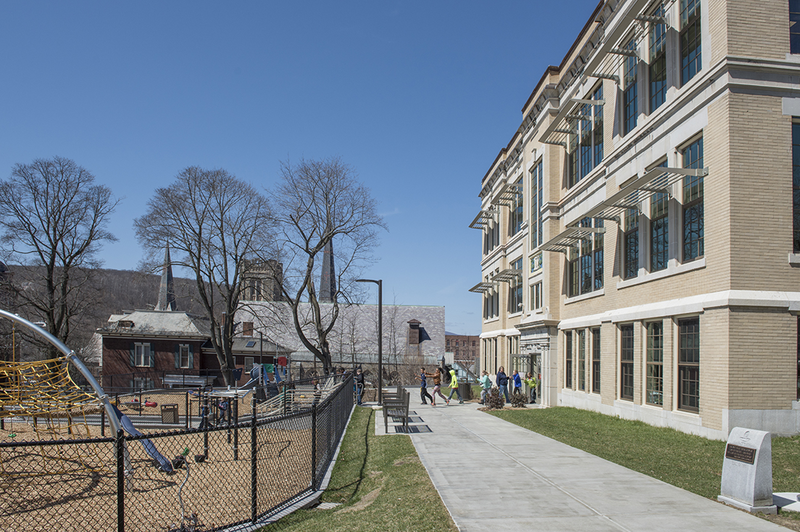 Colegrove Park Elementary was honored with a 2016 Massachusetts Historic Commission Preservation Award for excellence in renovation and rehabilitation.